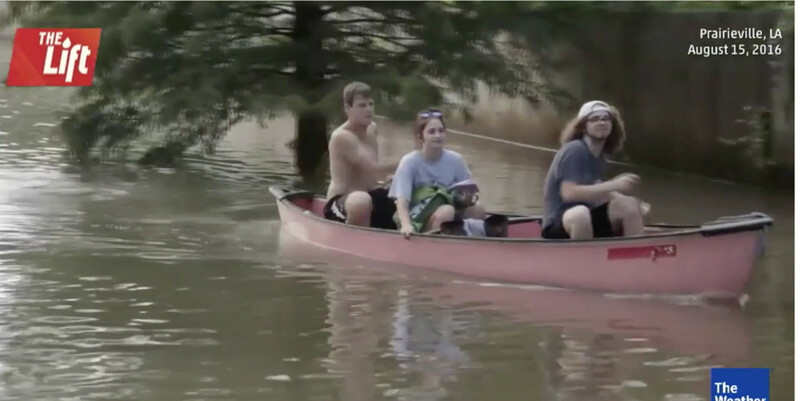 The Weather Channel shot footage of boat rescues and people traveling roads by canoe in Louisiana on Monday. Blake Michaleski of J&M Tackle and American Marine Brokerage is heading to Denham Springs, La., today — the center of Louisiana’s worst flooding during the weekend. 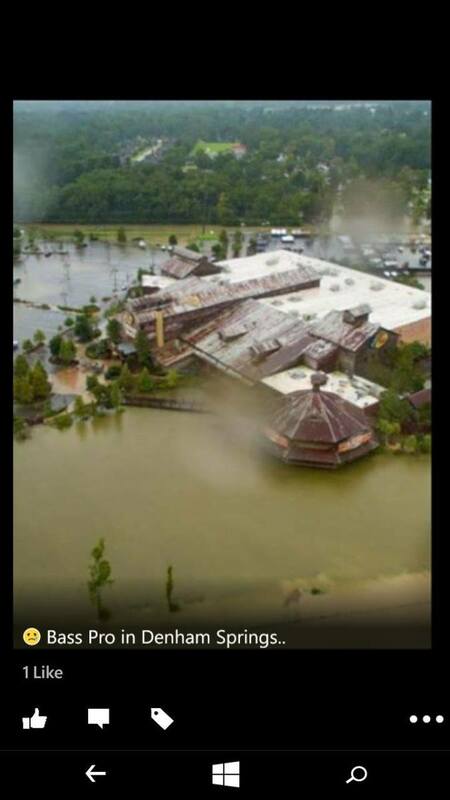 Louisiana was the hardest hit, although flooding reached parts of Michigan, St. Louis and Roanoke, Va.